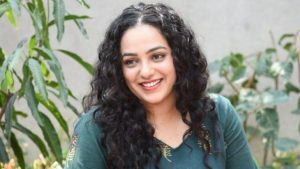 Nithya Menen is an actress from Bengaluru, Karnataka, India. 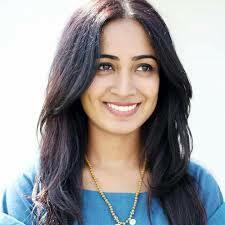 She was born on 8th April 1988 at Bengaluru, Karnataka, India. Check out the table below to get complete information on Nithya Menen. 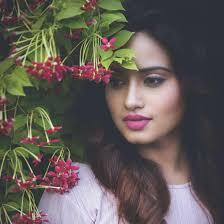 Nithya Menen’s height is 5 feet 3 inches and her weight is 54 Kg. Her age is 31 years.